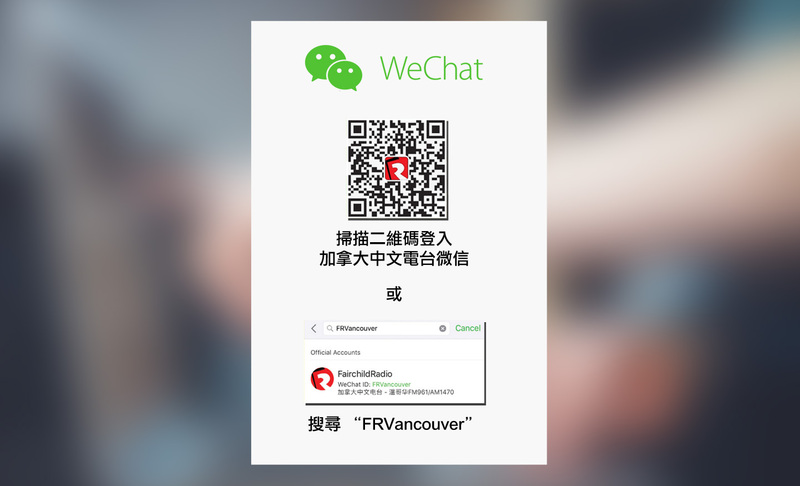 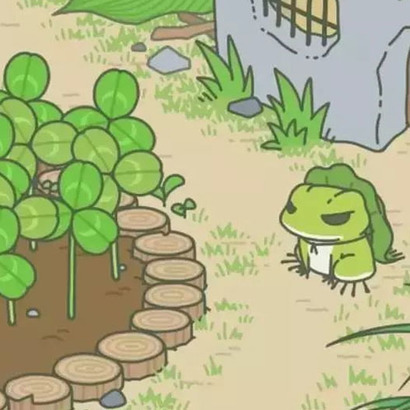 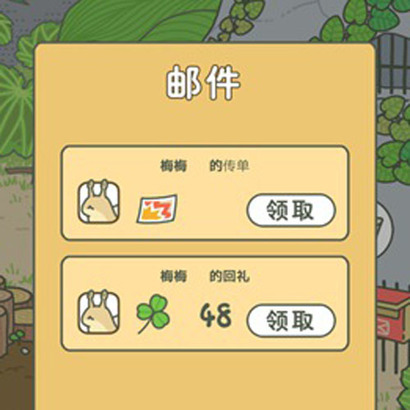 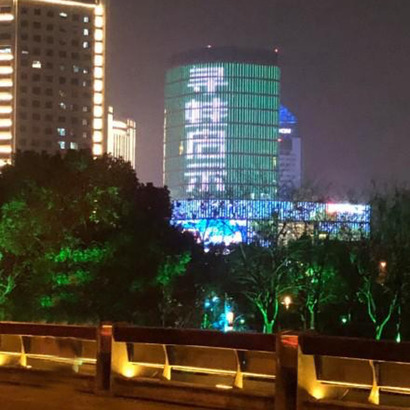 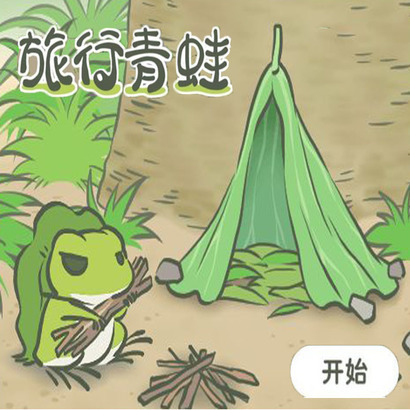 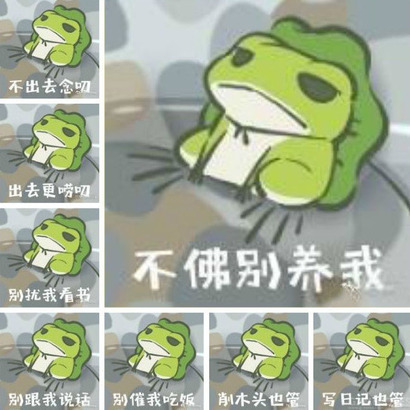 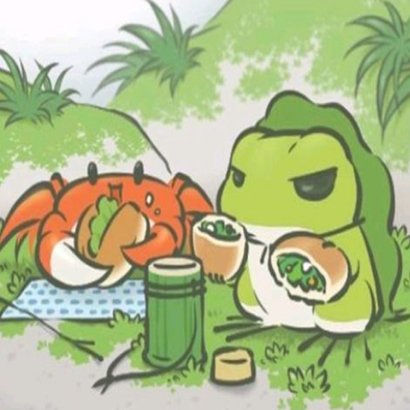 Lately gamers in China are obsessed with a free-roaming Japanese frog. 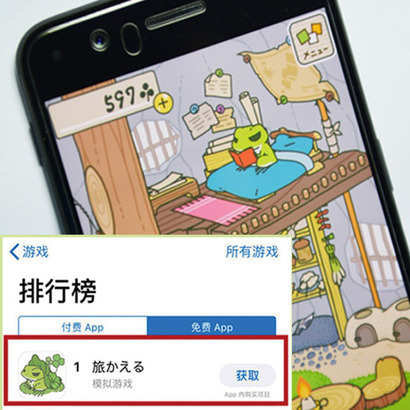 "Travel Frog" has topped the charts in the free game category in Apple's App Store in China for more than a fortnight. 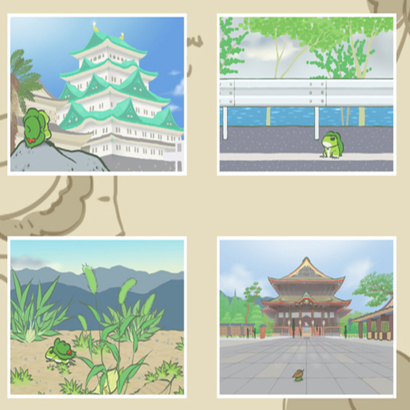 The game lets players own a cute little green frog that lives in a hut, where it eats, writes, reads and sharpens his pencil - sometimes it dozes over books.